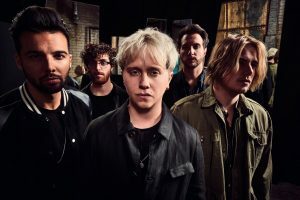 Indie rockers Nothing But Thieves have announced details of headline shows kicking off in Brisbane at The Brightside on Wednesday 13th December, followed by Corner Hotel in Melbourne on Thursday 14th December and Factory Theatre, Sydney on Friday 15th December. The tour will be in support of the band’s new record, Broken Machine, out now via RCA and Sony Music Entertainment Australia. 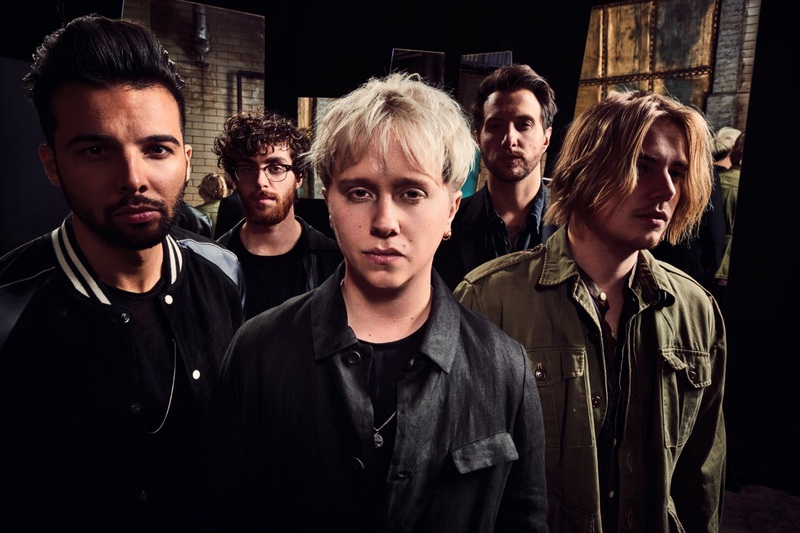 Broken Machine debuted at #2 on the UK charts Top 10 in NL and Top 20 AUS. To say Nothing But Thieves have been on an epic journey the past 18 months is an understatement. Their debut self-titled album has sold over 250,000 units and streamed over 174 million tracks globally to date. These five lads from Southend (London) have gone from playing to a handful of friends in Essex to sold out shows, Muse tours, festival headlines in Europe and in the USA and even South Korea (where they played to over 20,000 people) all of which have gained them a rabid fanbase that follow their every move. The band spent a big chunk of 2016 in America playing shows and performing on everything from Conan O’Brien, James Corden, to Jimmy Kimmel. Their debut album became the bestselling debut from a UK rock band in the US that year.